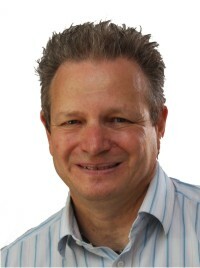 SteveB teaches in a Manual car providing Driving lessons in Finchley, Camden and Brent areas. Ben passed 1st time at Mill Hill. Acirin passed 1st time at Mill Hill. 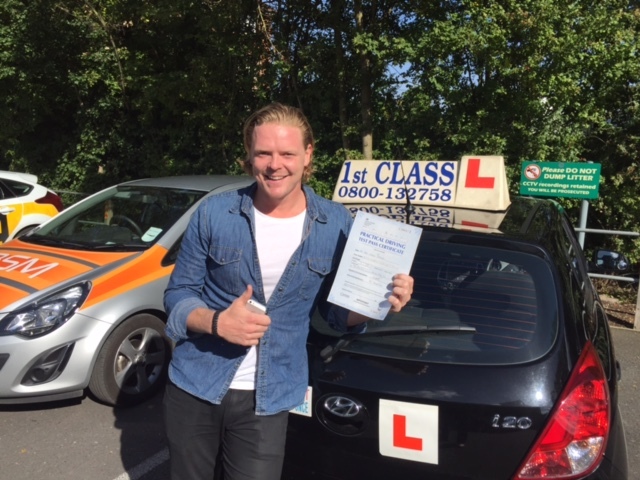 Jay passed his driving test at Mill Hill. Rosie passed her driving test at Mill Hill 1st time. 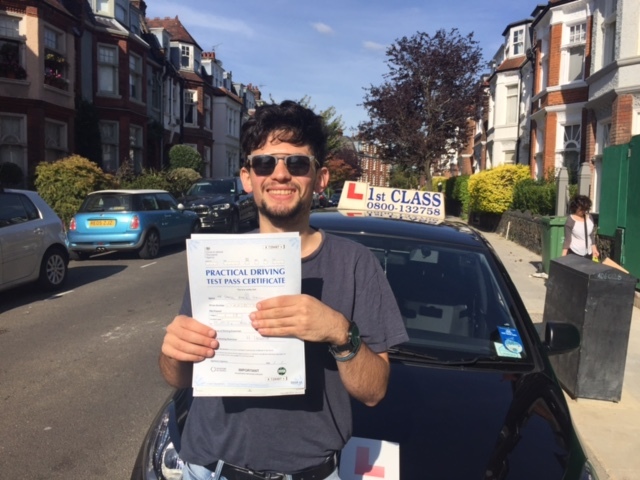 Sharjel passed his driving test at Mill Hill 1st time. Daniel passed his driving test at Mill Hill 1st time. 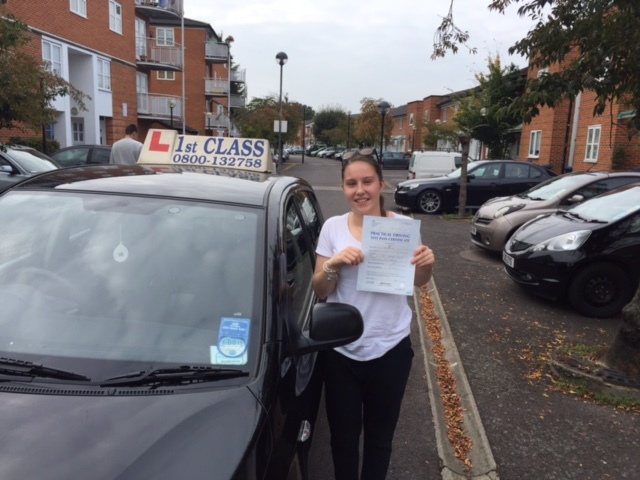 Chyna passed her driving test at Mill Hill 1st time. Tony passed his test 1st time at Hendon test centre. Hafsa passed her driving test at Hendon. Bryn passed his driving test first time at Mill Hill. 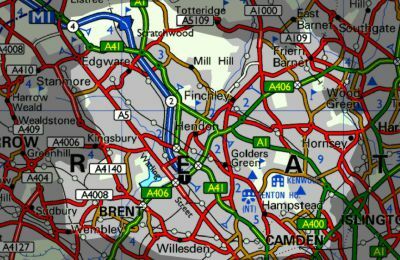 Gen passed her driving test at Mill Hill first time.